Love this box! The items are so great. Really great items that they are including in these boxes. Definitely, see the value and you have a long time subscriber in me. 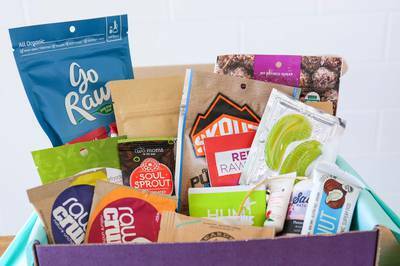 I love eating raw and healthy and this box has been a blessing. I am truly enjoying the bi-monthly subscriptions I have been giving. Thank you so much! Love Love Love THIS BOX!